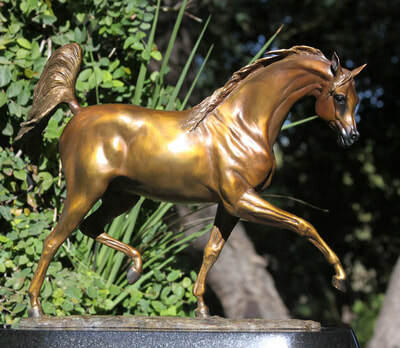 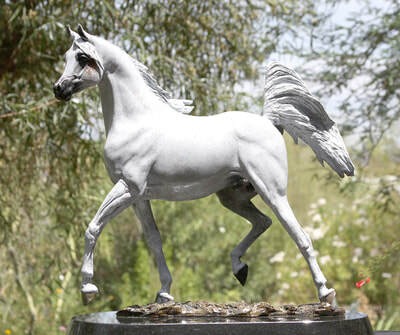 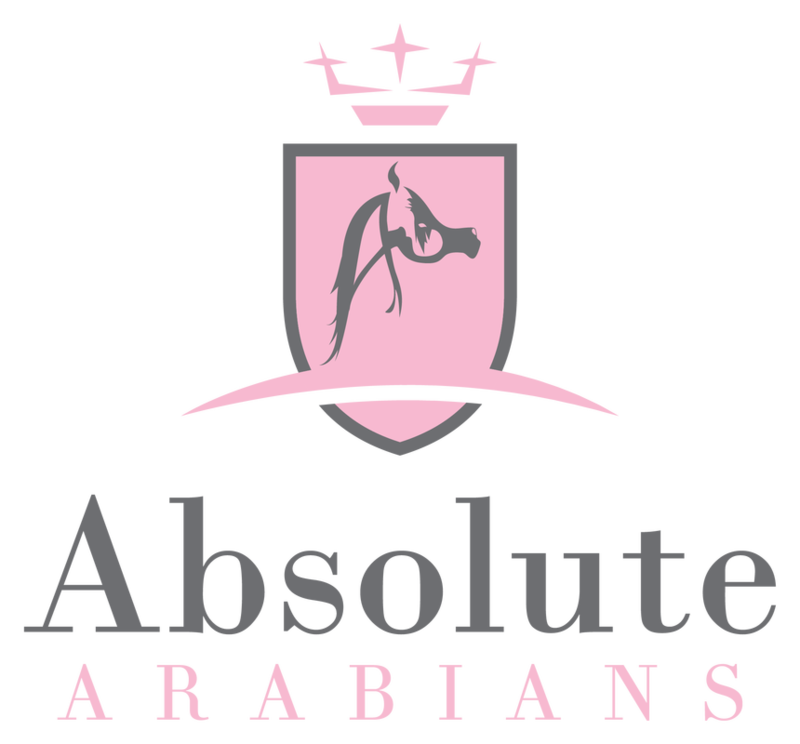 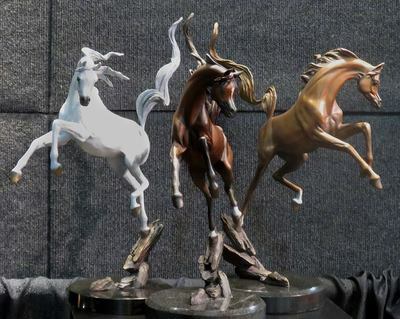 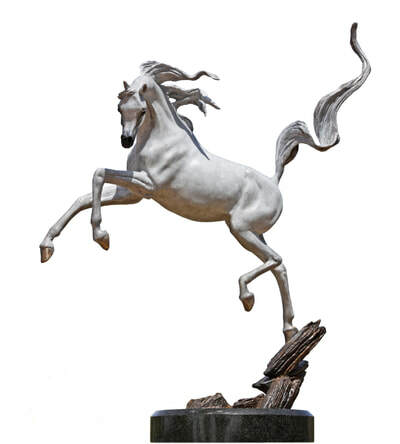 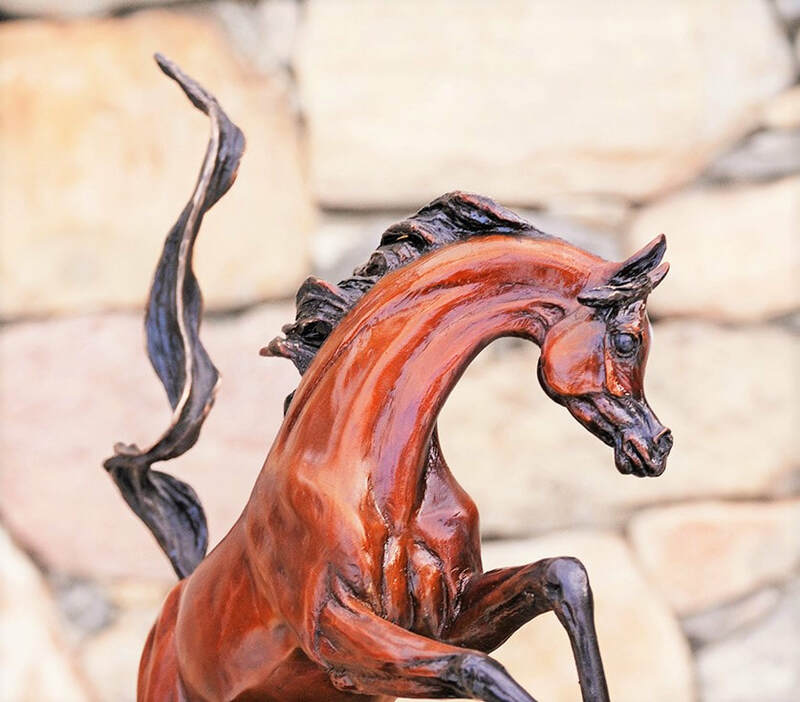 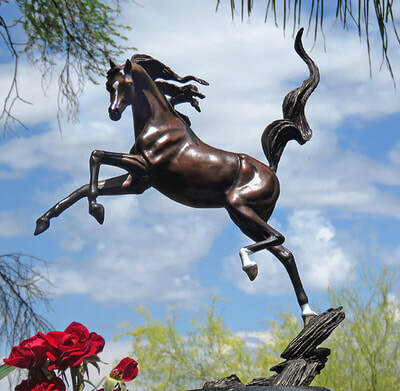 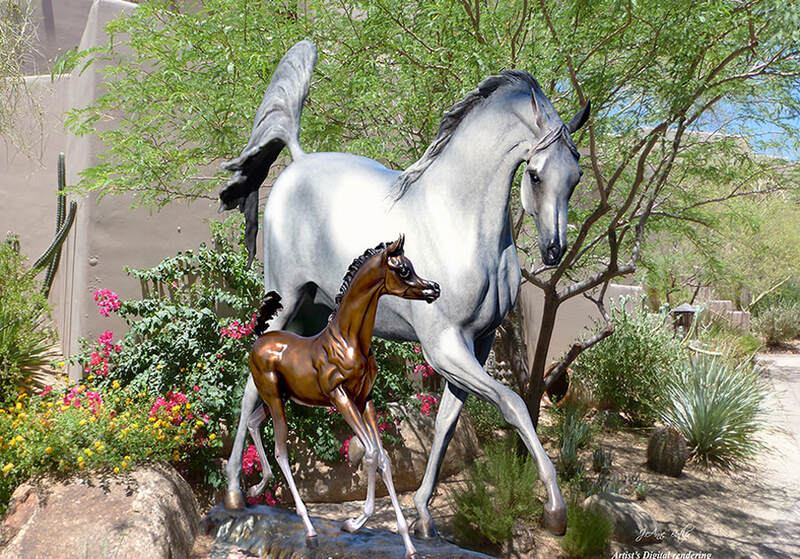 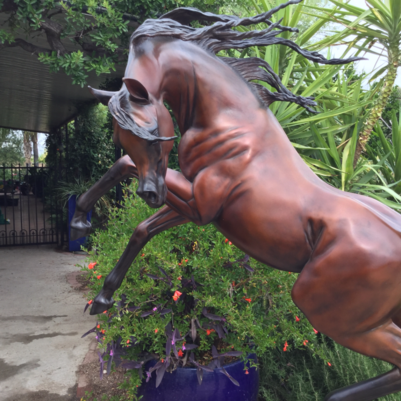 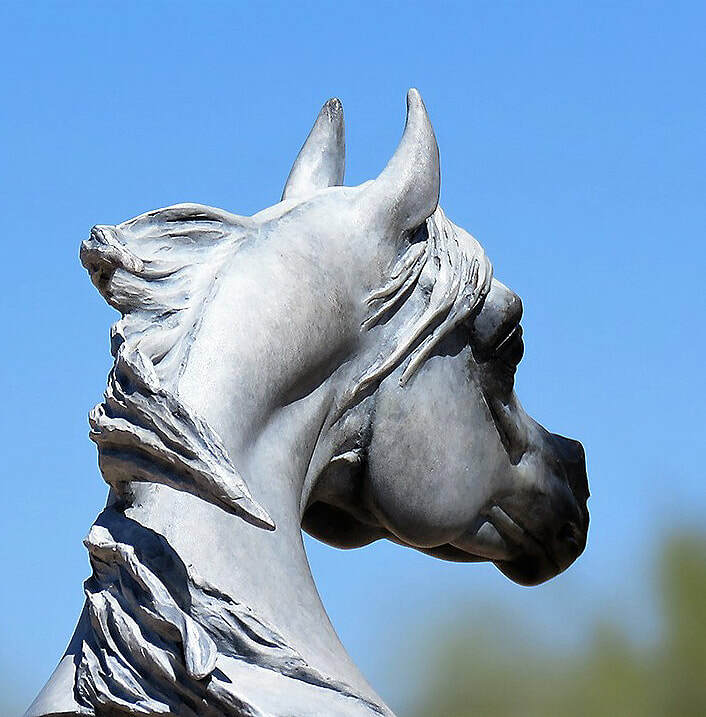 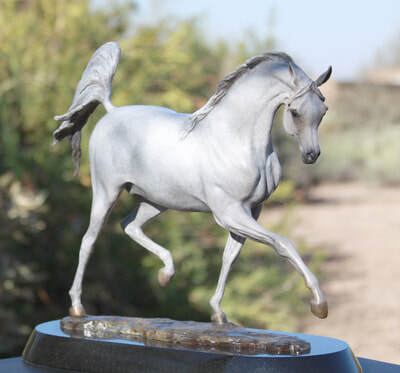 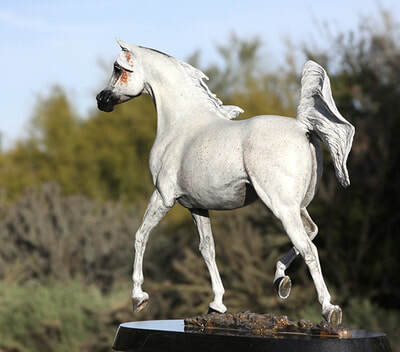 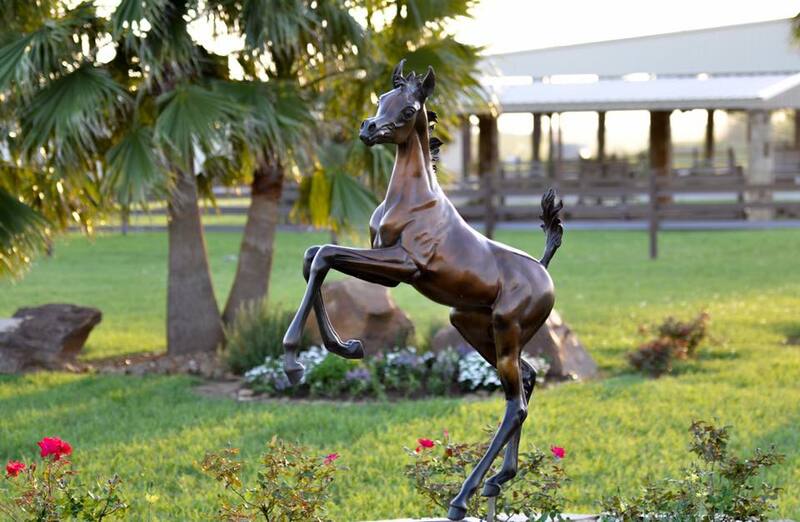 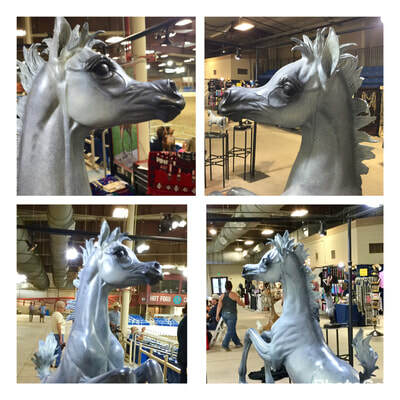 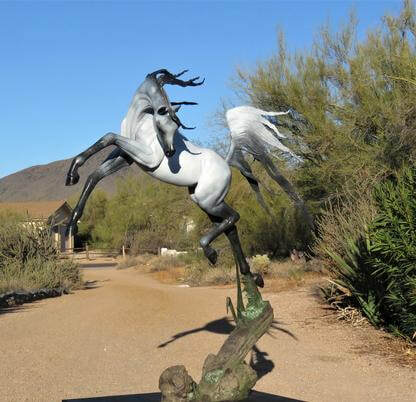 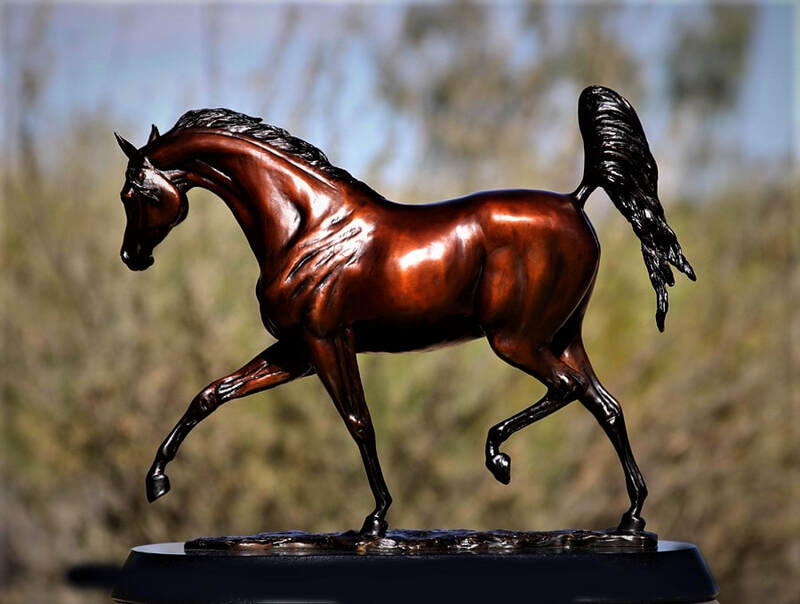 Premier Bronze Sculptor J. Anne Butler's passion for the Arabian horse comes to life through her Arabian Horse Bronze Sculptures. 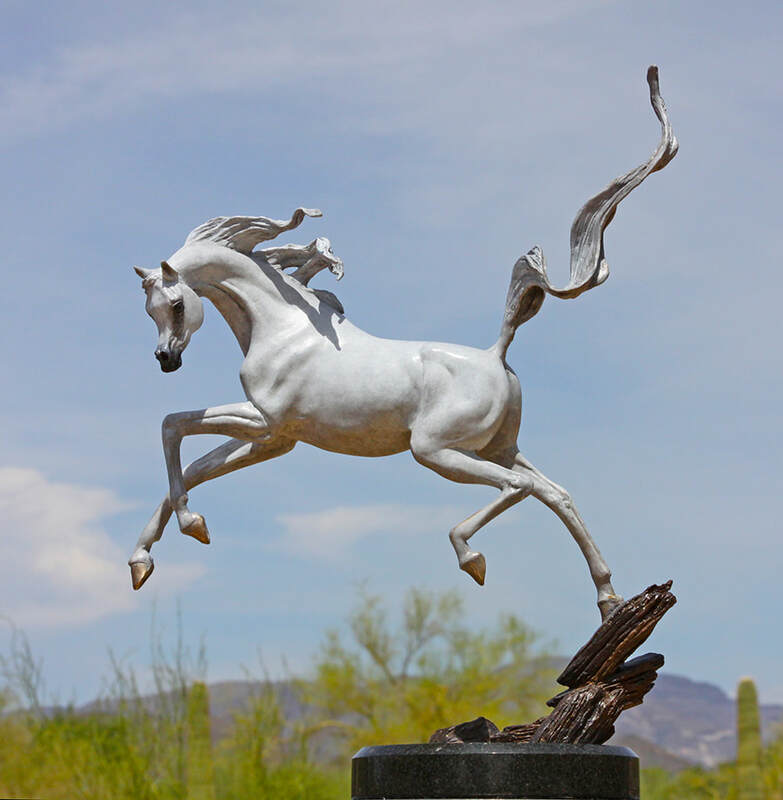 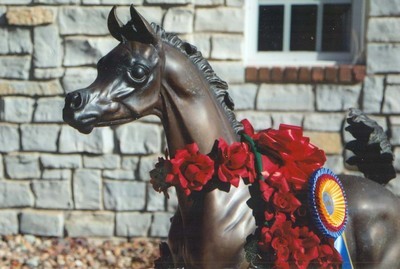 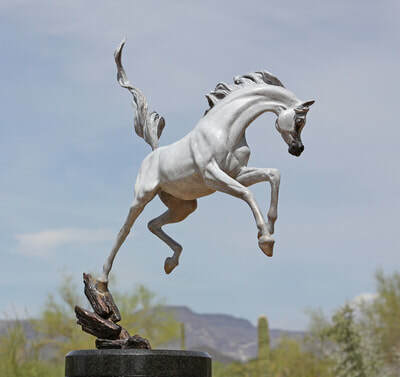 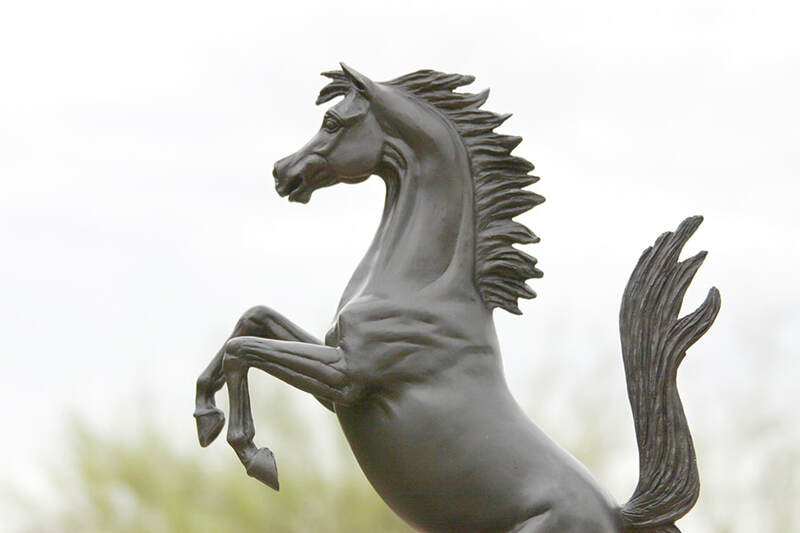 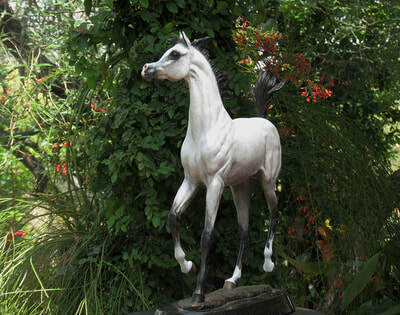 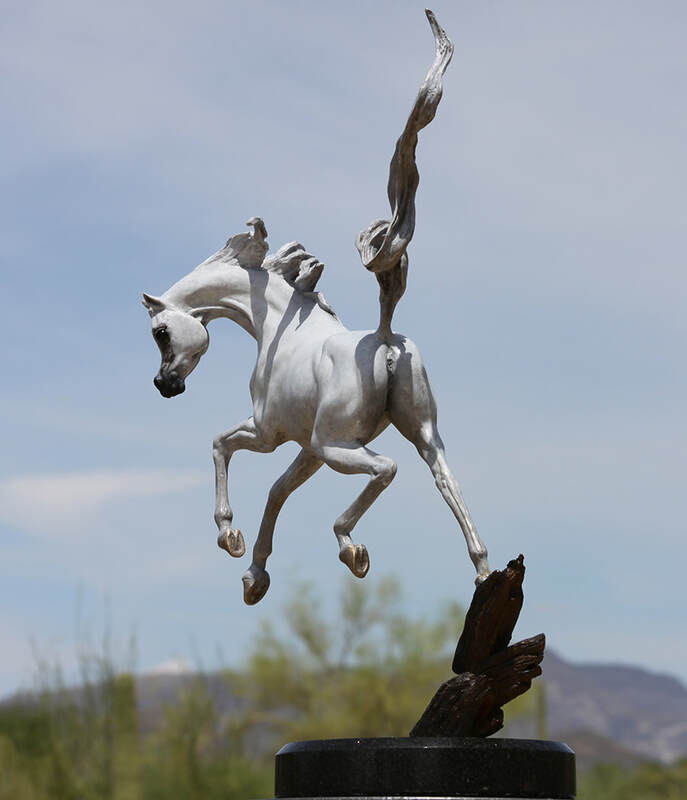 Thrilling, exhilarating power, detail and incredible movement is immortalized in J. Anne Butler’s bronze horse statues. 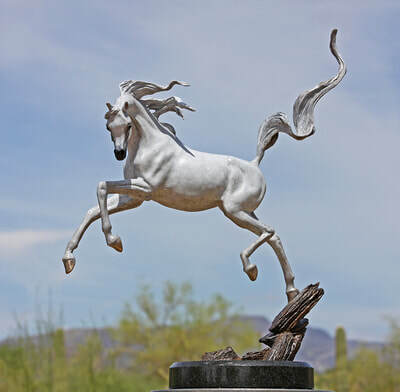 Ranging from exquisite miniature bronzes to overwhelmingly commanding, life size, monumental bronze sculptures there are no limits to J. Anne Butler’s imaginative designs. 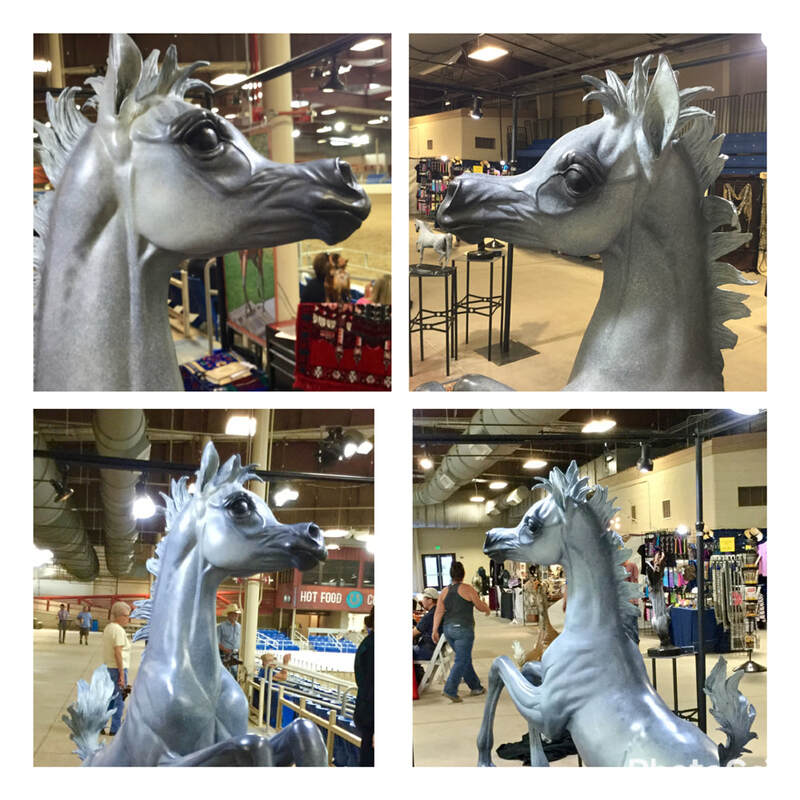 J. Anne Butler's love of all things equine means that she sculpts a variety of Equestrian Bronzes in a variety of disciplines. 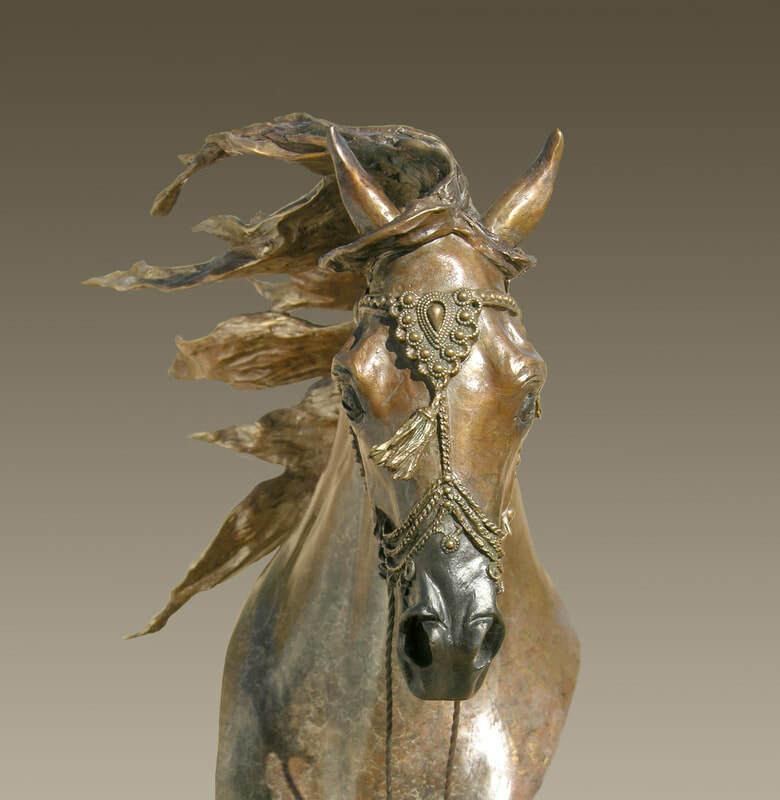 Bronze Sculptures by J. Anne Butler are offered from table top size to larger than life. There are no limits to the creations Anne can sculpt to suit your personal or corporate requirements plus she offers a global shipping service. 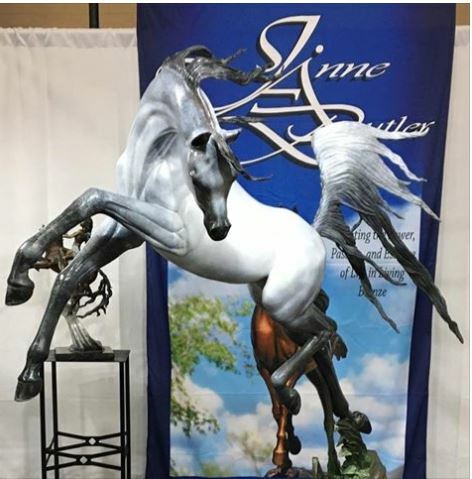 Sculptures by J. Anne Butler are offered from table top size to larger than life. There are no limits to the creations Anne can sculpt to suit your peruirements plus she offers a global shipping service. Trophy contracts and Commissions are invited .